CPU doesn’t need a driver in order to execute programs since the BIOS that came in with the motherboard takes care of it all. 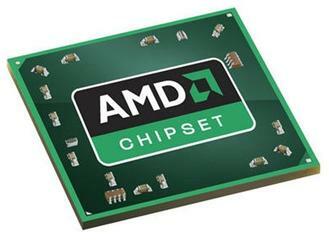 What you might want to update instead to get the best out of the CPU is the motherboard chipset drivers. 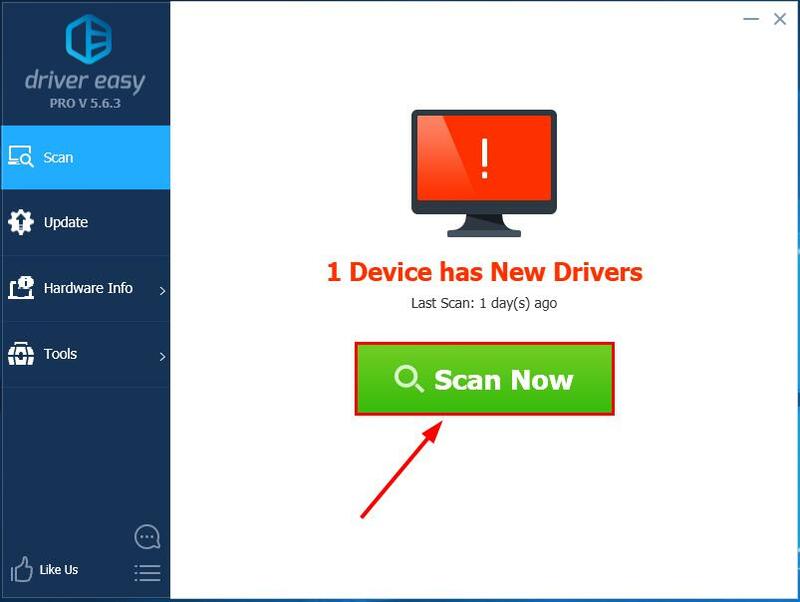 First you might need to head to the manufacturer’s official website(say AMD, or Intel) and search the drivers available for your product model. Then check out the right driver package corresponding with your specific flavor of Windows version and then download & install it manually. 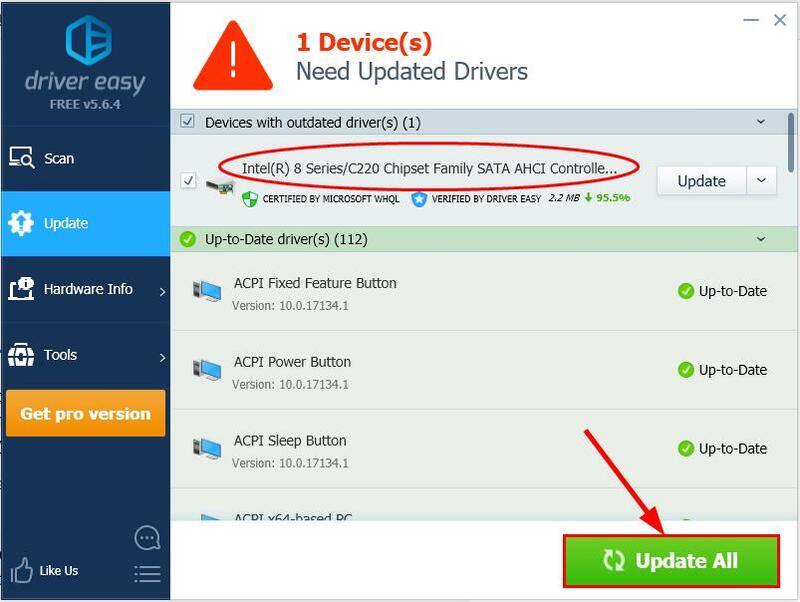 There you go – 2 easy ways to get the latest drivers for motherboard chipset. Hope this helps and feel free to drop a comment below if you have any further questions.